Lord Ayyappa is known as "Hariharasuta" because he is the son of Hari (Vishnu), the saviour and Hara (Shiva), the destroyer. His most common name is "Manikanta" because when the king Rajasekara Pandiya of Pandalam found little Ayyappan in a forest, there was a "mani" (bell) tied around his neck. 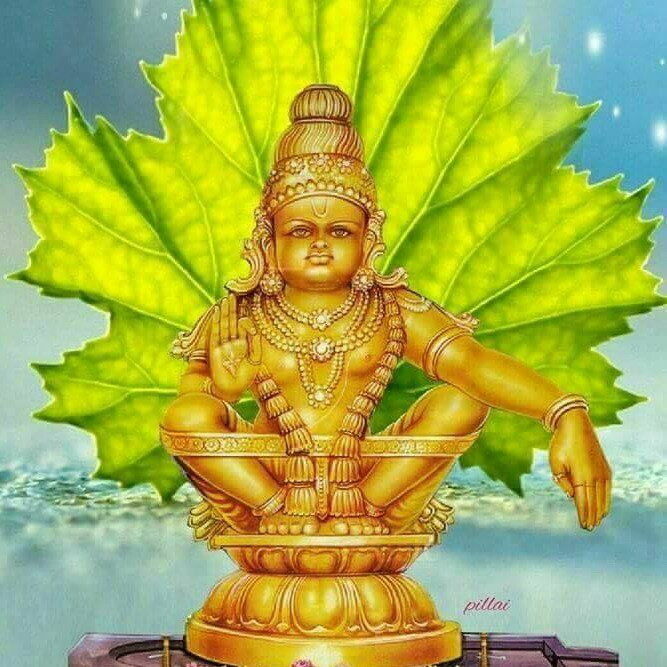 Lord Ayyappa is also known as Dharma Sastha, as some consider him to be born out of the union between Mohini (an avatar of Vishnu) and Shiva.